WALKSTRONG ~ www.walkstrong.ca: " Judge Not ... "
I was not sure if I was going to do this. I sat with this for some time ... plus it’s been a hard week. Yet today, I decided to write down all my thoughts. So here are my two bits about Angelina Jolie preventative mastectomy. I have no intention of judging her. I believe that Ms. Jolie was faced with a difficult decision ~ her body, her choice. Anyone faced with cancer understands. Not sure what to do and when to do it. And of course, personally, her story stirred up a lot for me ... the agony to make a decision regarding your treatment, staying on your path and hoping that you will be cancer free, one day. So whether you sacrifice a part of your body or you sacrifice your lifestyle, it takes nothing less than courage. And Ms. Jolie’s story has both sides, conventional supporters and natural supporters, weighing in. I read some harsh words and some kind words. Topics ranging from risks factors to epi-genetics. But no one really knows because you don’t get cancer until you get cancer. 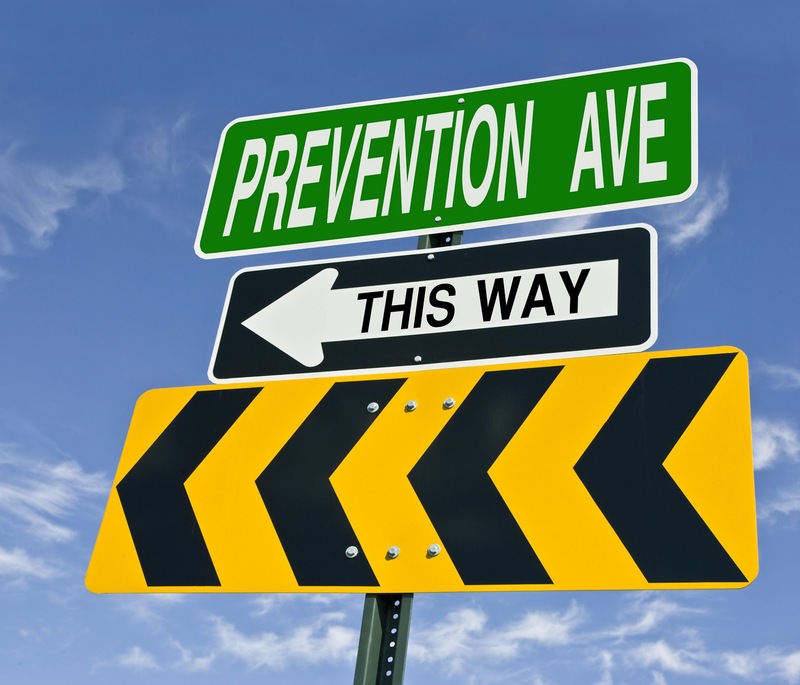 But what I want to focus on is the concept of prevention. Ms. Jolie said that because she had an 87% chance of getting breast cancer she opted for her mastectomy. And whether this is considered “medical hexing”, giving a patient a poor prognosis, or not, it was decision she made because of the possibility. My view ...If prevention is the key then I feel it has to be taken one step further. I understand that Jolie-Pitt are smokers. And as we know, smoking is the number one cause of lung cancer. So hopefully they have considered quitting on the basis of prevention. As well, tattoos are known to have toxic properties that seep into the body and can cause further health issues. So hopefully Ms. Jolie is rethinking her ink and considering removal of the many she has on her body. And I am not sure of their family’s eating habits, but hopefully with their celebrity lifestyle they can afford good, wholesome, healthy, GMO free, organic, fresh food. Again, to prevent the carcinogenic currently found in conventional foods. Perhaps a look at personal products as well. Ensuring that there is no lead and other nastiness in hair, makeup and other applications used on the body. Again to prevent the possibility. My point is that if we are going to be in “prevention” mode than it goes much further than the painful decision to under go a drastic surgical procedure. 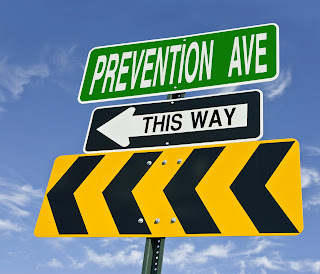 Prevention is like the maintenance program, because the possibility of not following through on the aforementioned may increase the chances of other health issues, or not. Personally, I believe that best way to rid your body of cancer is to not get it in the first place. Because once you do, you spend the rest of your life trying to get ahead of it. So even though I do believe Ms. Jolie probably made a courageous choice ... she also choose to publicly shared her journey ... so now she must follow through on prevention in all aspects of her life because that is what she owes to herself.